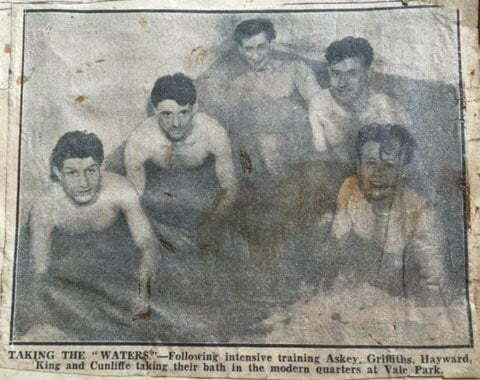 This is the second of several special articles containing clipping kindly provided to OVF by members of legendary Vale winger Dickie Cunliffe’s family. 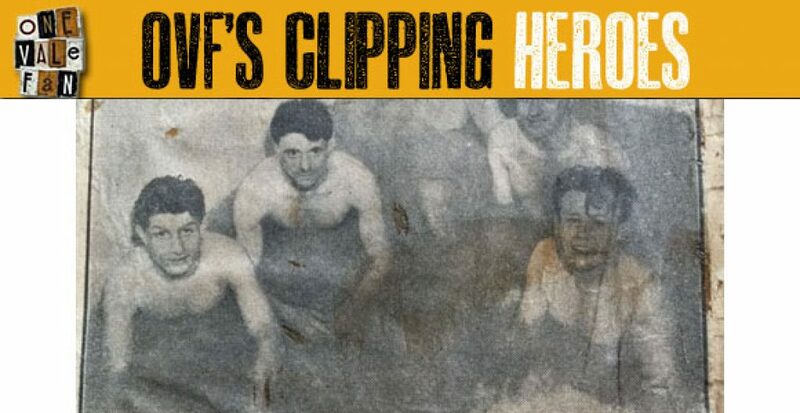 Clipping Heroes is a series of features containing press cuttings and clippings of famous Port Vale figures both past and present. Our thanks to Joanne Unsworth and Kathryn Hodgson. John (Dickie) Cunliffe was born in Wigan and joined the Valiants in 1950 when he was signed by then-manager Gordon Hodgson. 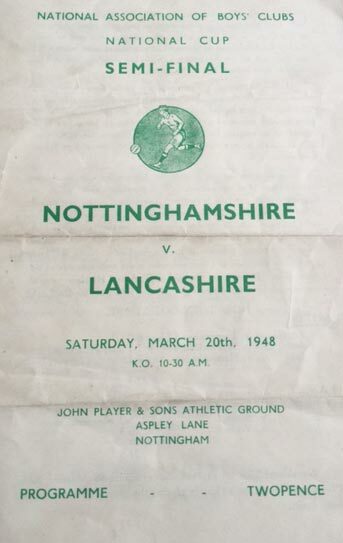 He rose to prominence in the legendary 1953-54 Port Vale side which won promotion and reached the FA Cup semi-final. 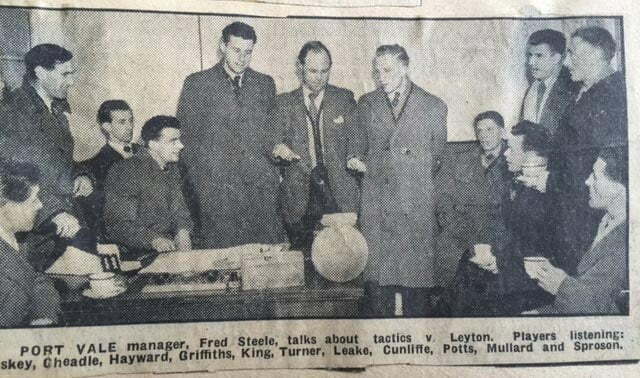 Cunliffe played 50 games and scored nine goals as the team set seven club records and three Football League records. 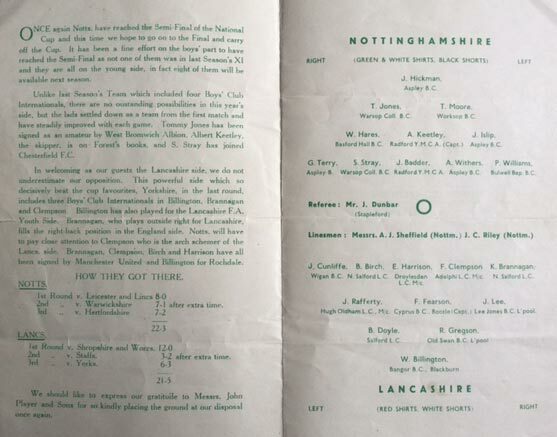 The club records still stand to this day. Cunliffe continued to play for Vale until 1959 when, after almost 300 appearances he was transferred to Stoke City. 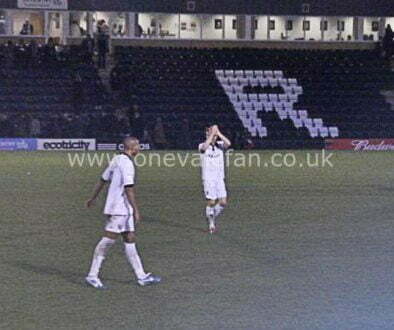 He ended his playing career with spells at Macclesfield Town. Stafford Rangers and Buxton. 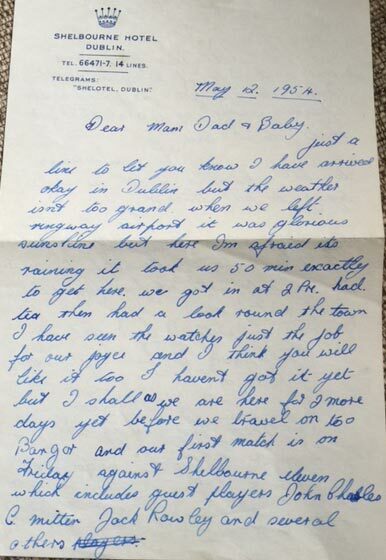 Sadly, Dickie died aged 45 in 1975. He is widely regarded as one of the club’s finest-ever wingers and is one of 50 Port Vale legends selected by this website. 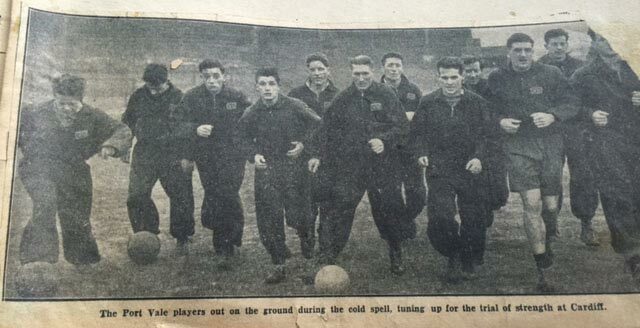 Training ahead of the FA Cup game against Cardiff (Vale subsequently won the match). Dickie played at county level prior to joining the Valiants. 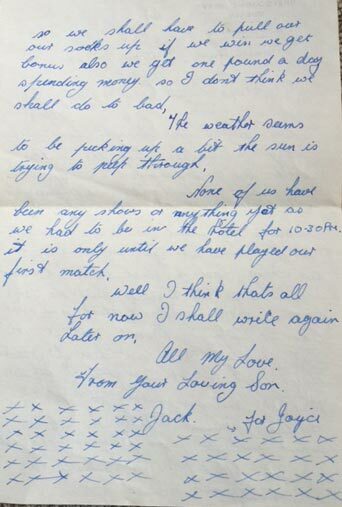 A letter in Dickie Cunliffe’s hand, dated 1954.